There’s nothing more perfect for spring break than a road trip. 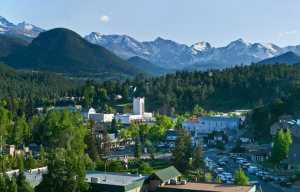 Make sure your trip is worth the drive by spending your break in Estes Park. 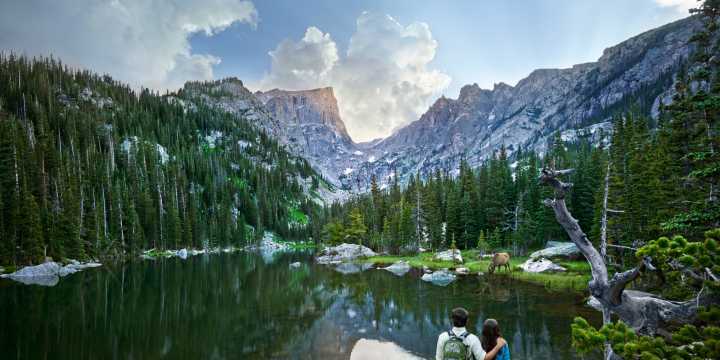 With Rocky Mountain National Park in the backyard, Estes Park is the ideal base camp for your spring break adventures. Get outside, and outside your comfort zone, this spring break! March is one of Colorado’s snowiest months, and you will find epic backcountry skiing around Estes. 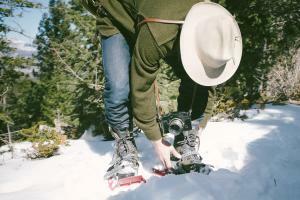 If you&apos;re new to making turns in the wilderness, grab a guide or book an avalanche class. You can rent all the gear you&apos;ll need right in town. Looking for a unique perspective of Estes? 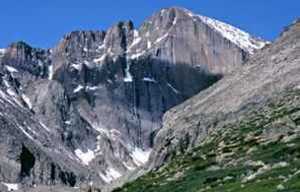 Try climbing, snowshoeing or hiking to one of the many scenic overlooks around Estes Park. 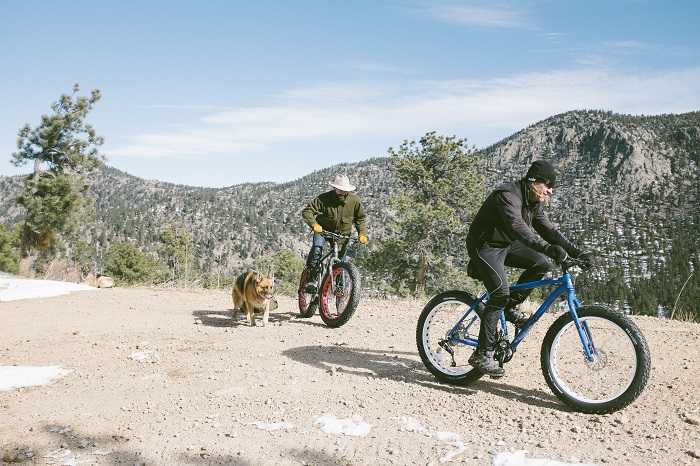 Make sure you are properly prepared for you outdoor adventures and stop by one Estes Park’s outfitters for snow conditions, gear rentals and trail recommendations. On a beautiful spring day there is nothing more refreshing than a nice cold beer. 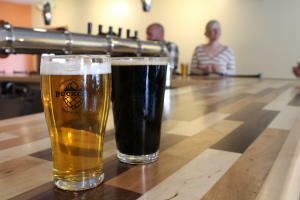 Estes Park is home to some great breweries. Discover the mountain beer scene, crafted with unique recipes, crystal Rocky Mountain water and local love. Spring nights in the mountains are crisp and refreshing, so warm up from the inside out at one of the distilleries or wineries in town, or plan your trip around the Whiskey Warm Up tasting event on Saturday, March 12, where you can try a hand-picked selection of whiskies from Colorado distillers, learn about this mountain spirit and nosh on some good eats while swinging to some local tunes. There is something about mountain air that can really help you unwind and you can make the most of it by adding some revival to your trip. With tons of lodging options in Estes Park you can be sure you’ll find the right spot for your R&R - from riverside hot tubs to serene fireplaces. Or, work out those kinks by treating yourself to a service at one of the Estes Park&apos;s spas or massage centers. Find your inner "om" with a healing stretch with a local yoga pilates class.